As adults we often discard the need for setting goals, assuming that self-reasoning will help us stay on track. If that were the case, then America wouldn’t have an obesity problem! No matter what your age, setting goals keeps us focused and motivates us to keep moving forward. It is also best to set both short and long term goals. 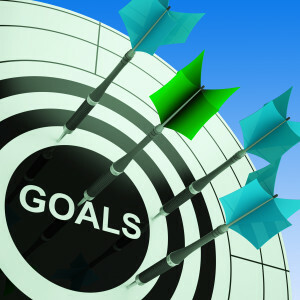 Goals are most useful when they are “SMART,” which stands for Specific, Measurable, Attainable, Relevant, and Tracked over time.